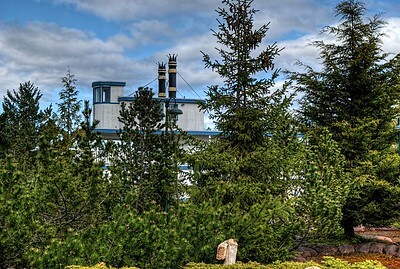 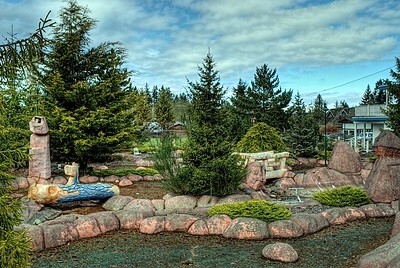 Just behind the main stores in the central area of Coombs, BC lies a long forgotten Mini Putt golf course. 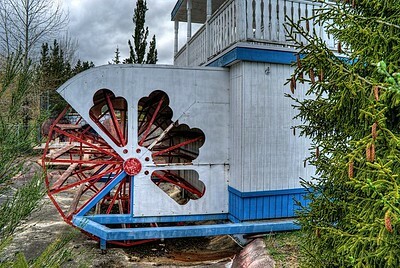 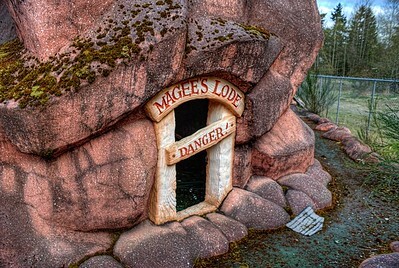 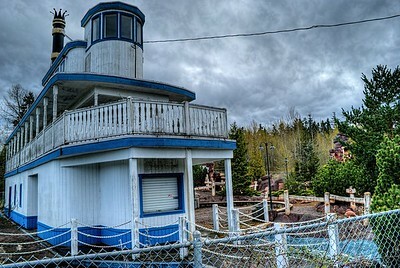 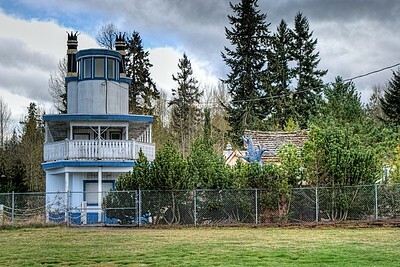 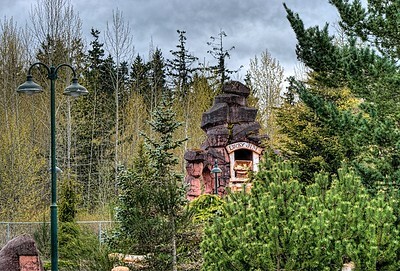 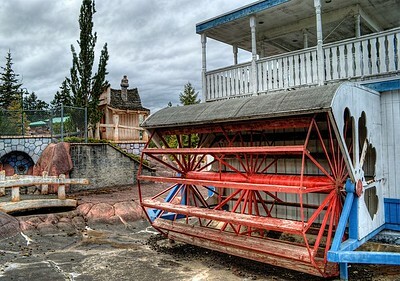 Years of weathering have taken their toll on what was once a thriving attraction in a whimsical little town on Vancouver Island. 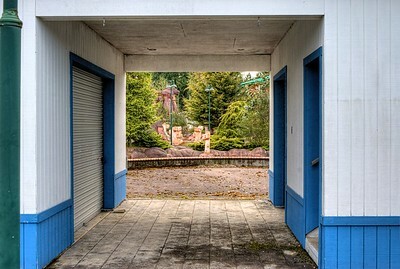 Visit our blog "A Shot Into The Rough" for the story behind the photos. 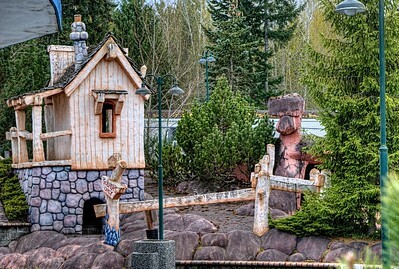 Abandoned Mini Putt - Coombs, BC, Canada Visit our blog "A Shot Into The Rough" for the story behind the photo.